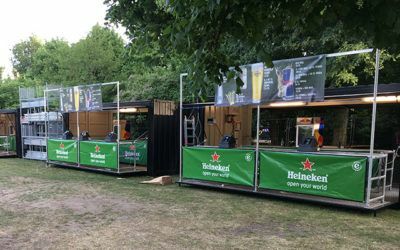 Would you like your exhibition to stand out at the next congress, or do you need a mobile pop-up shop? 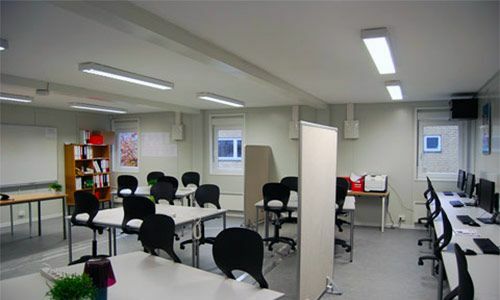 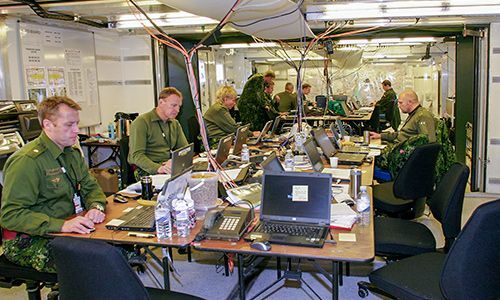 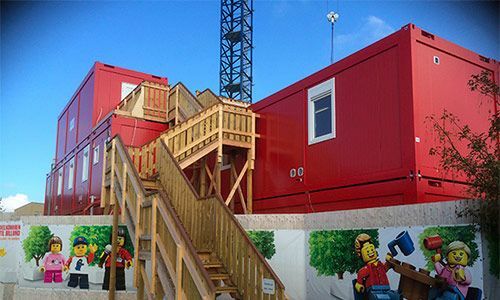 Are you looking to establish information facilities on the construction site, or something completely different? 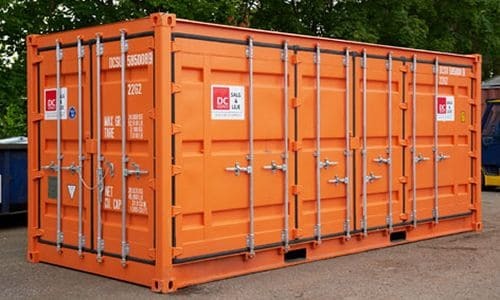 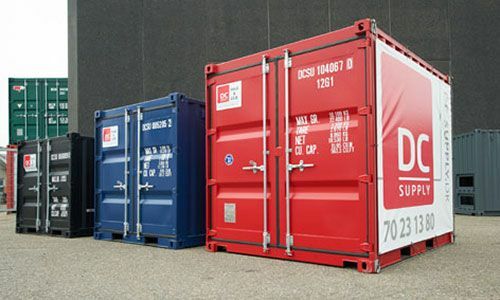 DC-Supply has extensive experience developing and producing containers for any event or exhibition! 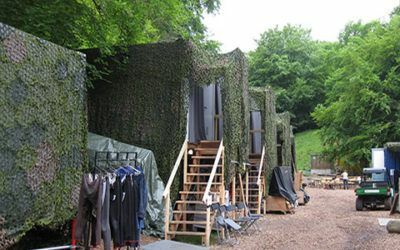 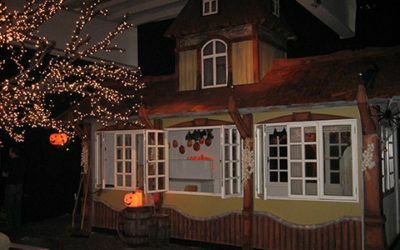 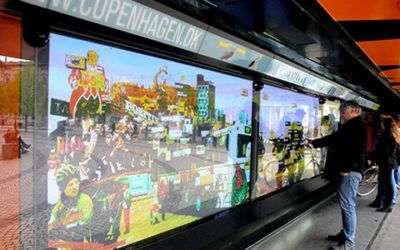 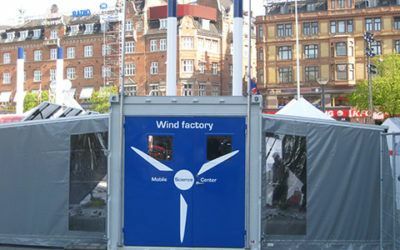 Throughout the years, DC-Supply has provided custom built solutions for virtually any kind of special occasion, ranging from major concerts and events such as a Jean Michel Jarre concert and Aalborg Carnival, to mobile sales booths for both Tivoli and the Zoo in Copenhagen. 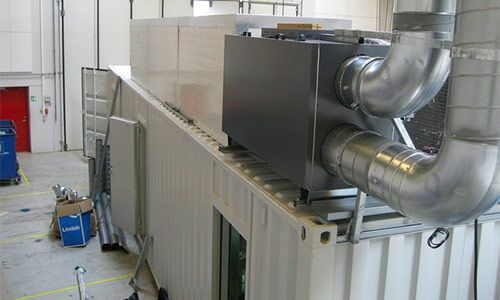 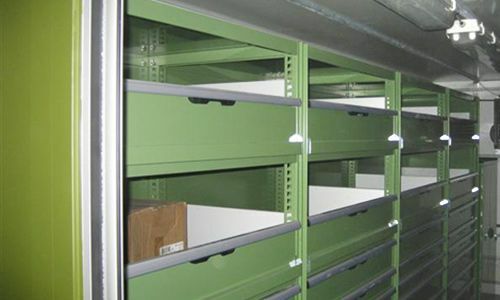 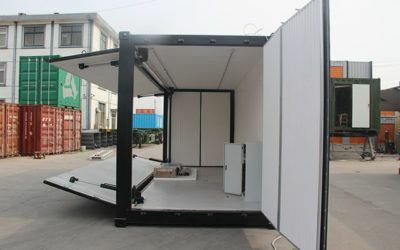 Event and exhibition containers can optionally be supplied with various different types of technology. 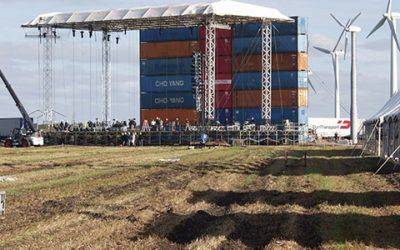 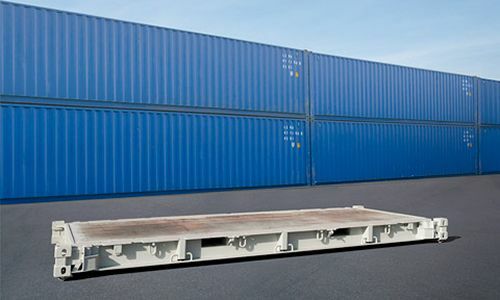 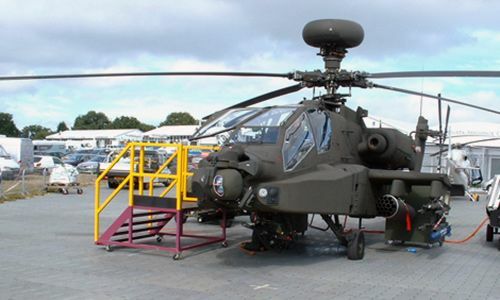 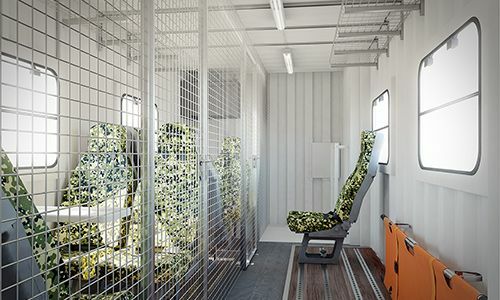 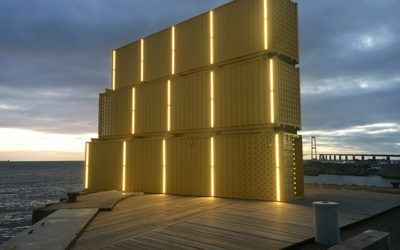 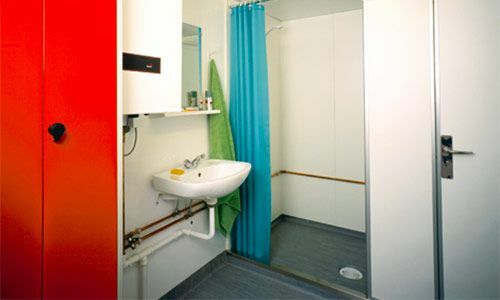 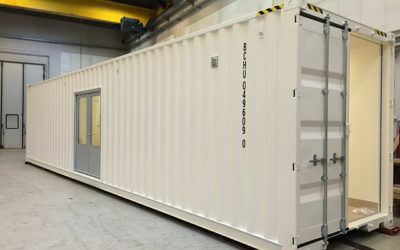 For example, this could be a built in 4G internet connection and flat screen TVs – or perhaps a hydraulic side opening, easily handled by one man when the container needs to be opened and closed, is of more interest? 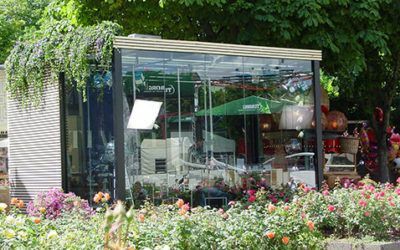 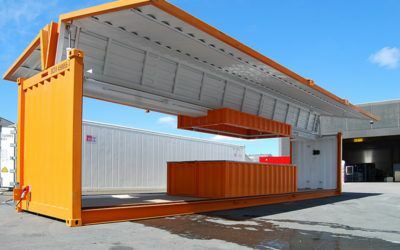 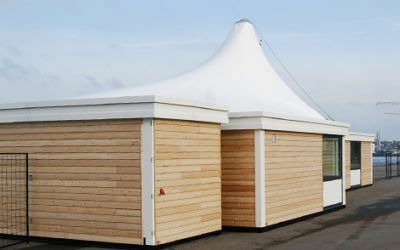 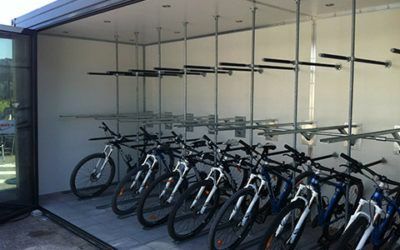 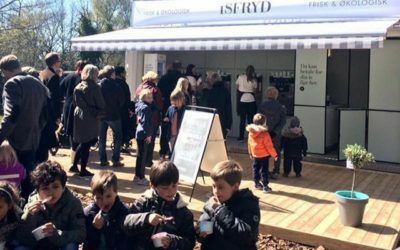 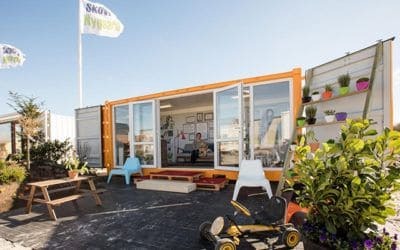 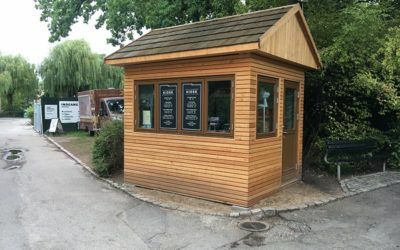 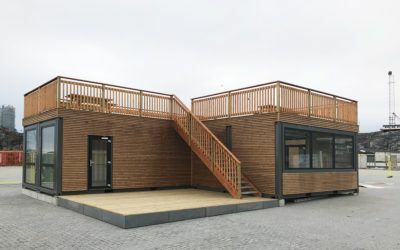 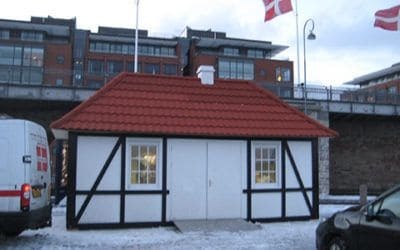 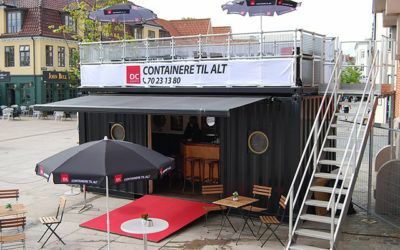 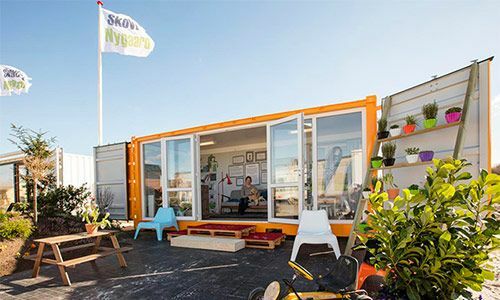 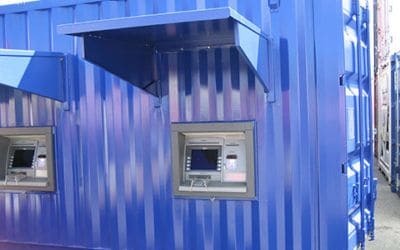 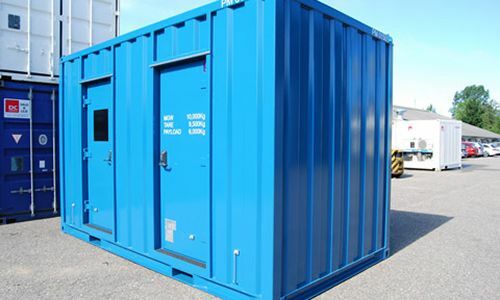 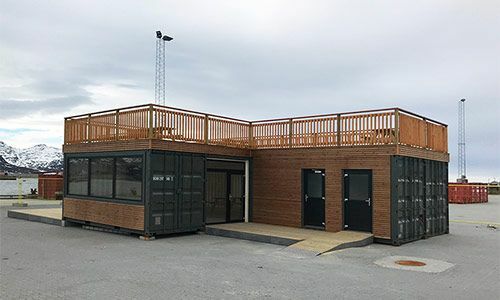 When it comes to either small or temporary store facilities, a pop-up shop built into a container can be an easy and cost-effective solution. 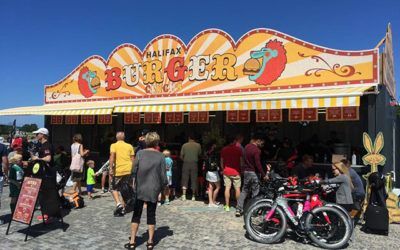 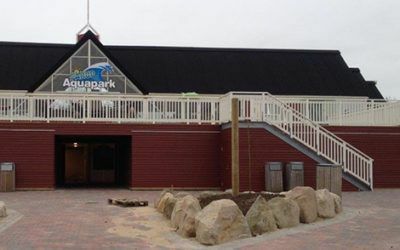 We have delivered diverse solutions such as souvenir shops and ice cream parlors, and even a mobile burger bar! 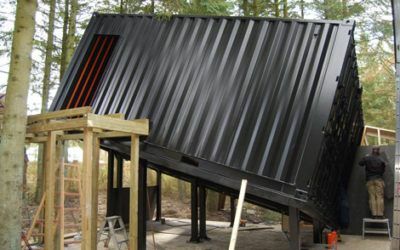 No project is too big, too small, too imaginative or too complex. 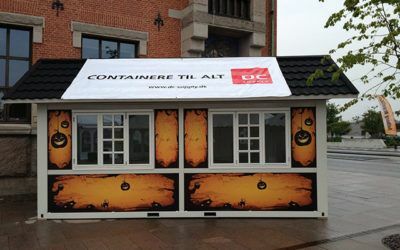 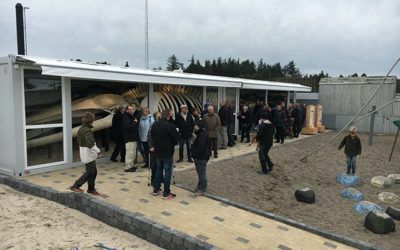 On the contrary – event and exhibition containers are often custom builds where DC-supply’s creativity can unfold itself with free play. 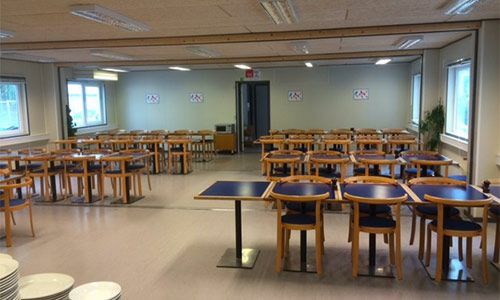 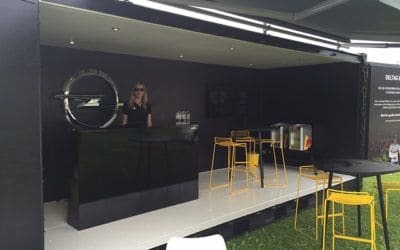 DC-Supply also offers rental of our own produced bar container, which among other things – is equipped with beer tap facilities and a full length bar including bar stools. 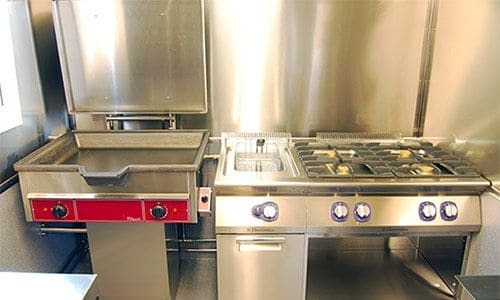 So if you are hosting a reception, anniversary or similar – please don’t hesitate to contact us.